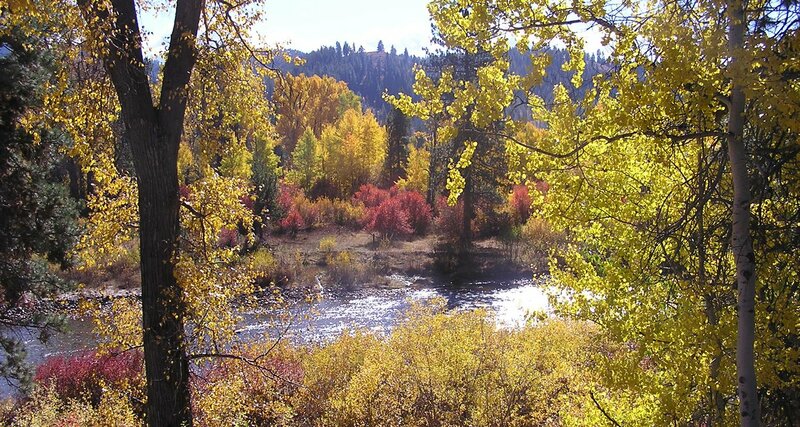 Located 1.5 miles south of Pine, just off the lake at Anderson Ranch Reservoir, this is a beautiful and wonderful spot in the Idaho Mountains! 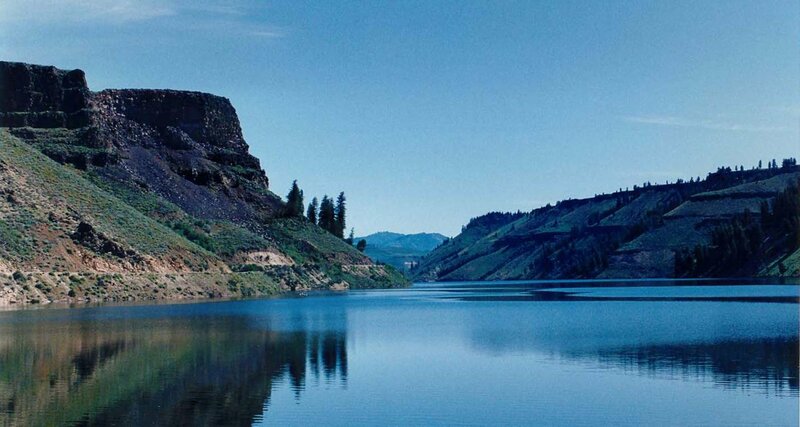 We are in the heart of outdoor activities! You can go hiking, four-wheeling, boating, fishing, swimming, or visit the nearby natural hot springs or the Ghost Town Rocky Bar. Whether you're just looking to get away for a romantic weekend, family reunion, business retreat, friends get together or even a small intimate wedding, this is the place you've been looking for. The main roads to Pine and Featherville are paved and maintained year round. 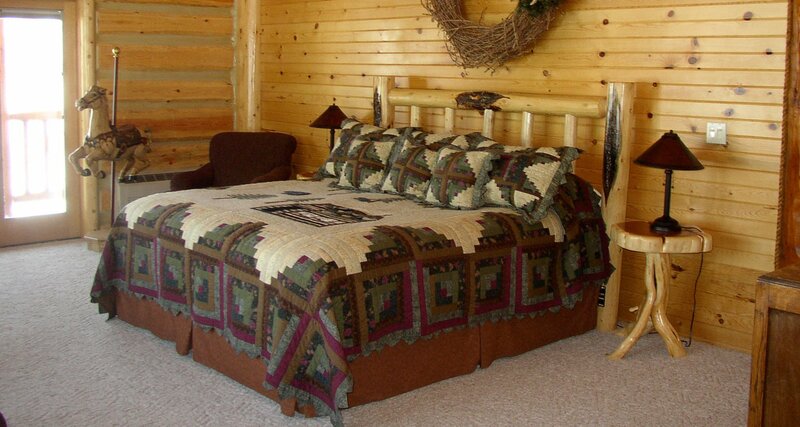 Come stay in a wonderfully relaxing bed & breakfast with the rustic look of logs but none of the rustic facilities. 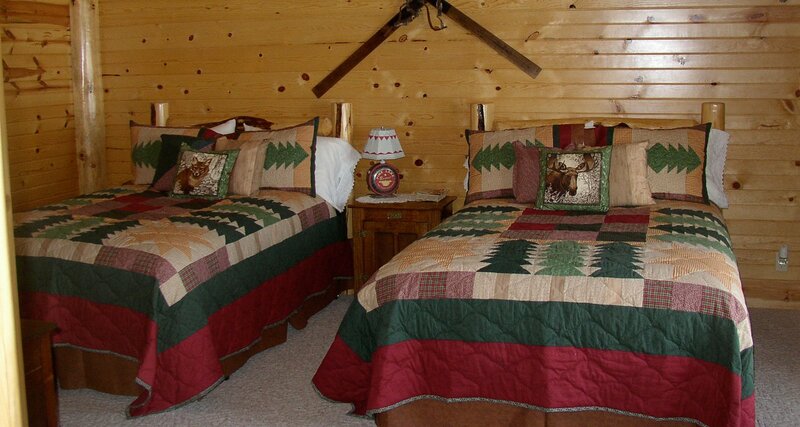 The bed & breakfast includes a TV/game room with full kitchen & dining area. There is a hot tub, sauna, tanning bed and exercise room. 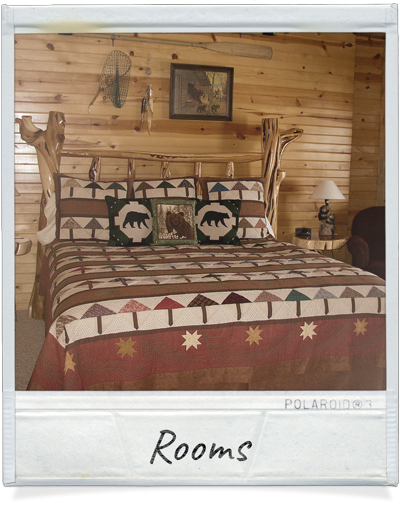 Every room has a scenic vista of the lake and/or mountains. Previously it was only open winters, but we have arranged to open it up for the full year so you can enjoy the luxury of staying in the mountains anytime with our affordable rates! 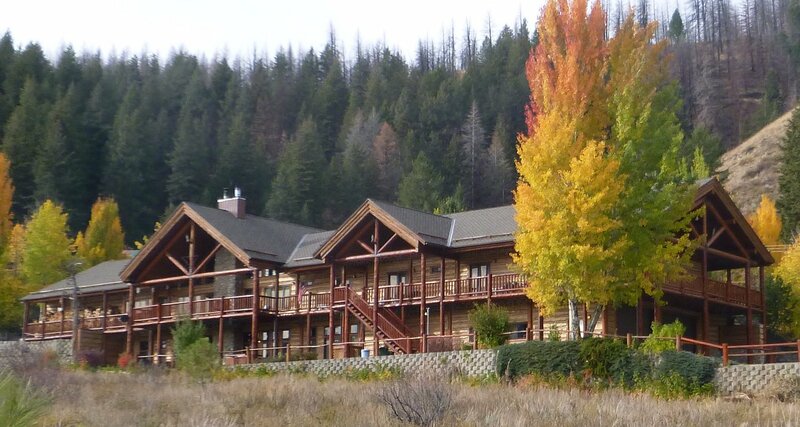 You can also stay with us and enjoy the relaxation of Trinity Hot Springs - only 6 miles up the road! 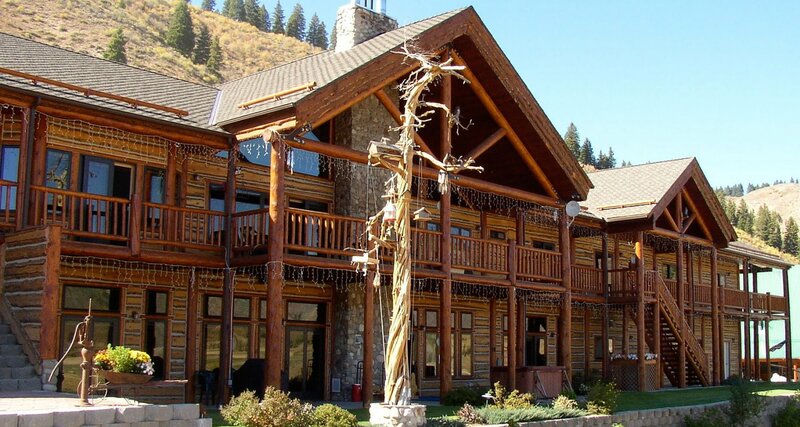 These accommodations at the Bed & Breakfast are what you can expect to find in Sun Valley or at other major resort destination. However; here you can have all the comforts of a major destination without the crowds. If your looking for 5 star restaurants this isn't your spot - we have two or three local cafes with good food or you can bring your own food and cook in our guest kitchen. You have access to hundreds of miles of ATV roads or trails in the summer and groomed snowmobile trails in the winter. You can drive in and walk out the front door and onto your ATV or snowmobile. 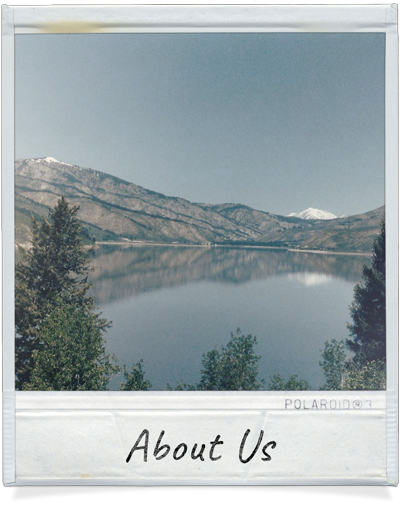 We're located 100 yards from one of the major roads/snowmobile trails leading into the Trinity mountains. 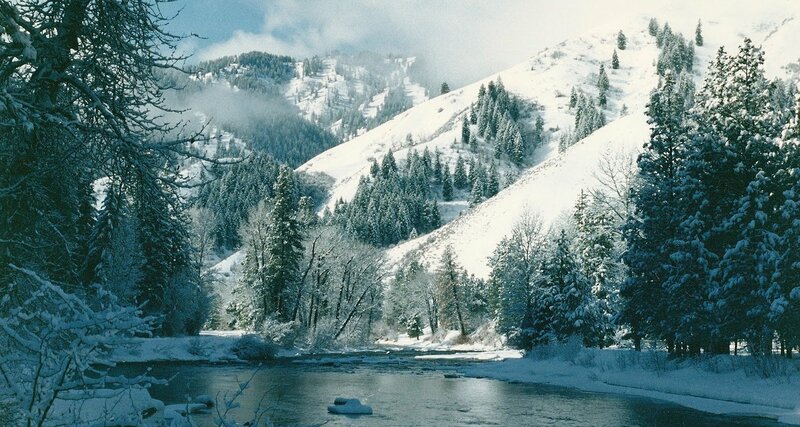 You can loop through the Trinity Lakes at 8,500 ft, past the ghost town of Rocky Bar, down to Featherville, or over to the Middle Fork of the Boise River. So many sites are breathtaking and a beauty to behold no matter the season. It's a wonderful place to use your photography skills and take family pictures to treasure forever. If you don't have the "toys" (i.e. Four wheelers, motorcycles, boats, wave runners, etc) there are many things to do and see close to the rooms & cabins - or if you like to explore further you can drive up past the gold mining boom town of Rocky Bar to another mining town of Atlanta or to the Trinity Lakes - or take a drive through the mountains to Sun Valley or Boise via the back roads. Try your luck at panning for gold in the rivers or have a picnic under the soft pines, in the mountains, or at the lakes or reservoir. If you cannot find the information that you are specifically looking for please contact us directly! Thank you for visiting us online. We look forward to serving you in person! Each room at Hayhurst Bed & Breakfast is unique and comfortable. Also, every individual room has its own private bathroom, heat/air conditioning unit, and themed decor. You can't go wrong! We enjoy a lack of distractions that normally bombard you from all sides. We have found that here we played games with our children, actually talked to one another, and had real family time rather than just passing one another at the dinner table. Come make some memories in the mountains! 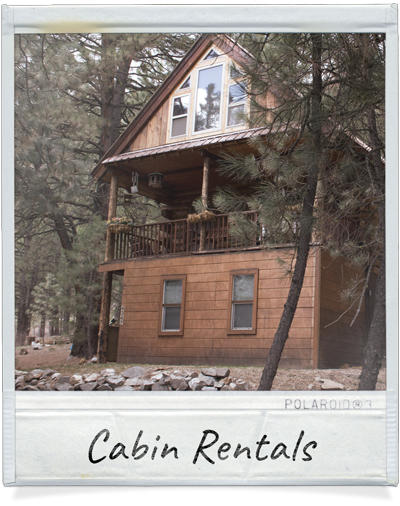 These cabins are great for honeymoons, romantic get-a-ways, retreats, reunions or family outings! Come relax in the mountains and leave your troubles at home!!! 810 S. TWIN PINE DR.